The Livermore Valley is vibrant with life. We love our wines, we love our scenery, and we love to have fun! This attitude is always reflected the exciting Livermore events that are happening year-round. For more information about our beautiful town, please download our complimentary Vacation Guide! 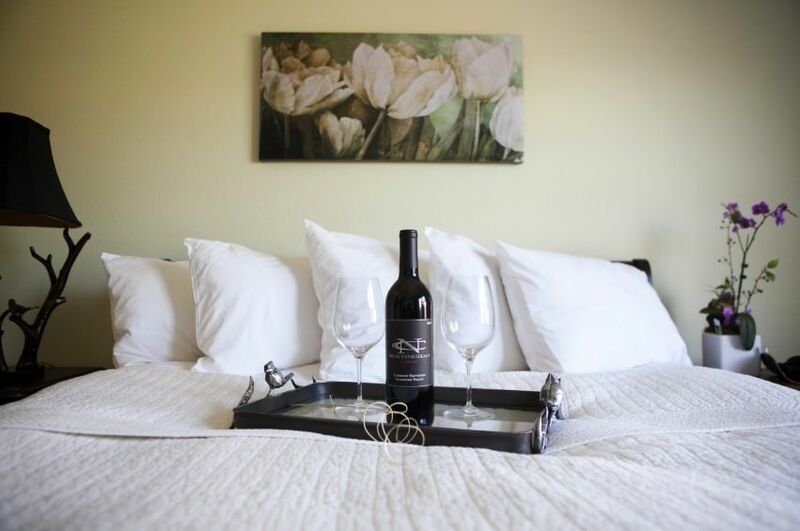 It has everything you need to plan your exciting vacation to the Livermore Valley, as well as more about our gorgeous resort. And now, here are a few of our favorite Livermore events! 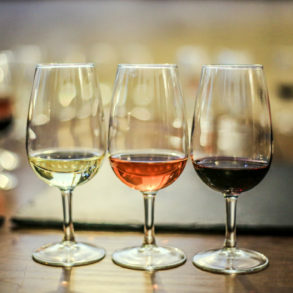 Every Wednesday throughout the year, a winery in Livermore Valley takes a turn at hosting “Wine Wednesdays,” where you can go have a glass and celebrate making it halfway through the week! Check the schedule, grab a friend and get excited for hump day. Are you a frequent visitor or a local to Livermore? If so, you need to know about the Livermore Valley Passport. The Passport is a year-long ticket that allows you and one other person two different options when it comes to the wineries around Livermore. 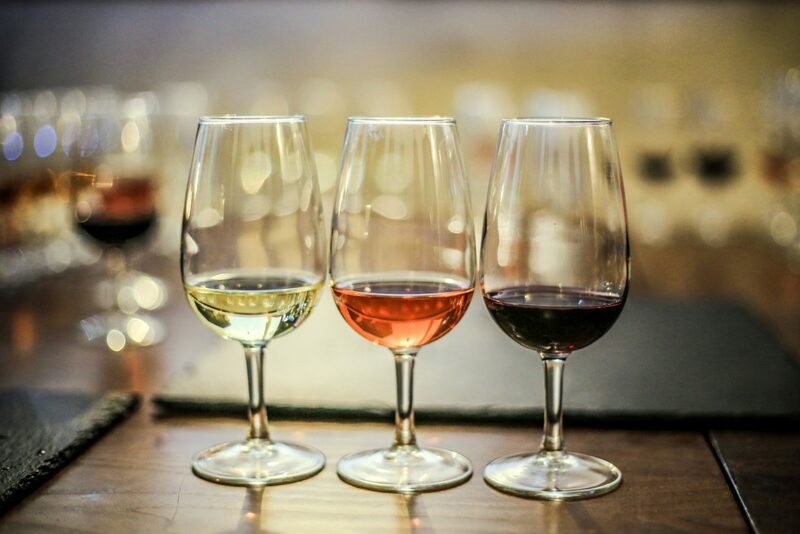 You can choose the VIP option for unlimited complimentary tastings for two at all of the Livermore Valley Member Wineries, as well as bottle discounts and more. Or, chose the regular Passport option for a complimentary tasting one time at each of the wineries. It’s a great way to experience Livermore wineries and find your new favorite bottle! Always right around St. Patrick’s Day in March, the Badger Cove Marathon is an amazing race that runners won’t want to miss! Set among the Emerald Hills at Del Valle Regional Park, the trail winds through some of the most beautiful scenery around. You can participate in a half marathon, 10K or 5K. Be sure to check out the website for more information! Love the idea of a St. Patrick’s race but don’t have the time or experience to train for a long run? The nearby town of Dublin, California has the perfect set up for you with their Shamrock 5K Fun Run and Walk! Also in March, runners and walkers of all abilities are encouraged to enjoy the festivities. 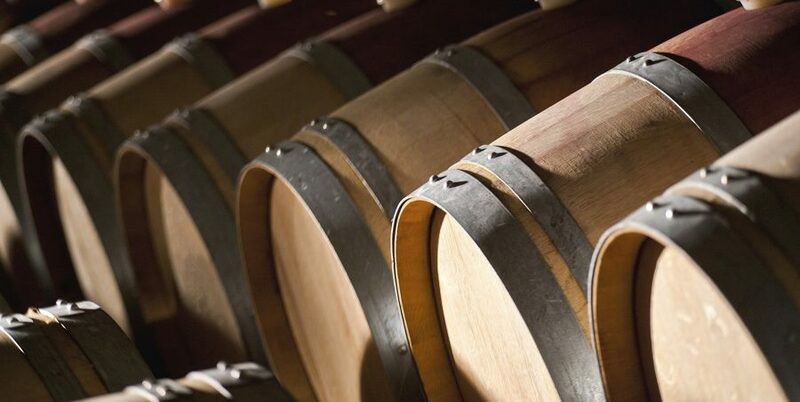 If you love wine, you don’t want to miss Livermore’s annual Barrel Tasting Weekend in March! 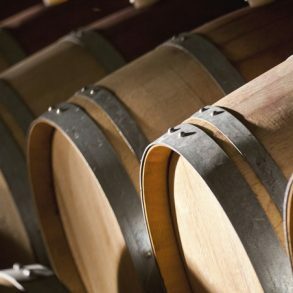 We are home to some amazing wineries and several incredible breweries as well. Around forty different venues are represented at this fun event! Combining two of our favorite kinds of Livermore events, the Livermore Half Marathon finishers celebrate with a well-deserved glass of wine or beer from one of our local wineries and breweries at the Finish Line. In addition to a finisher’s medal, you will also go home with a commemorative wine glass! Don’t miss the fun every March! Beer in wine country? Absolutely! The Livermore Craft Beer Festival has over 40 different breweries represented in one spot every May. Not only is the event extra fun and tasty, but the Livermore Craft Beer Festival benefits the Shriner’s Hospital Transportation Fund, which helps transport children from all over the world to Shriner’s Hospital for treatment. Mark your calendar for the last Thursday of June, July, August, and September for the annual Music in the Orchard Summer Benefit Concert Series at the Purple Orchid Wine Country Resort & Spa! 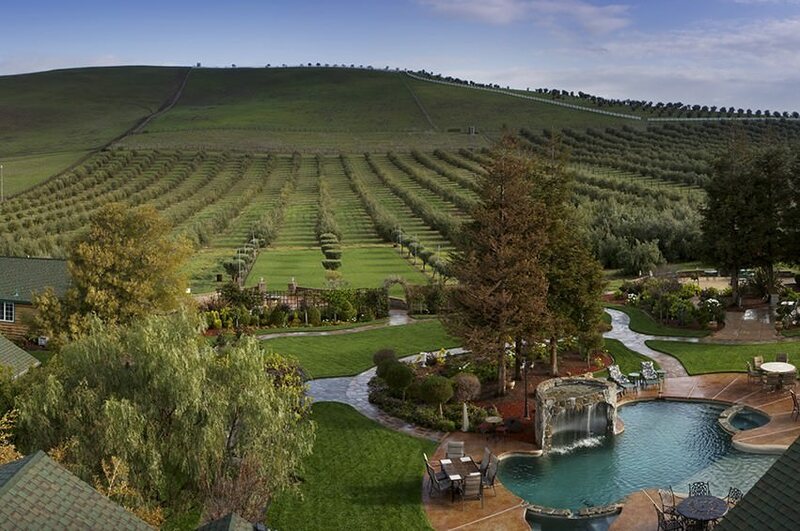 Bring a blanket or lawn chair and relax under the olive trees of Livermore’s finest resort at 4549 Cross Road. The Concerts at Wente Vineyards are always one of the Livermore Valley’s top summer attractions and highlights. 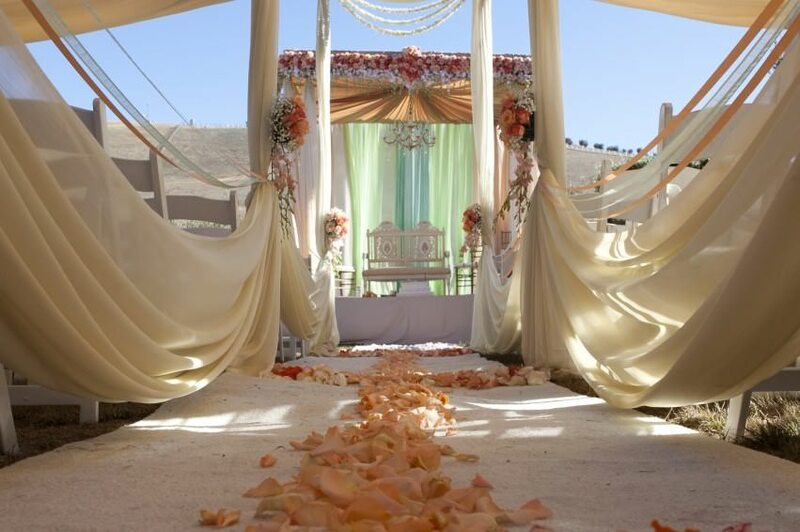 Add to your concert experience with a romantic overnight stay at Purple Orchid Resort, or put your VIP’s up in the Livermore Valley’s only boutique resort and spa! Don’t miss the first ever Wine and Wags event this June! Dog owners and their furry buddies will be welcomed into dog-friendly wineries for a day filled with fun. The event will benefit local pet adoptions. So, join us for a glass and possibly leave with a new four-legged friend! 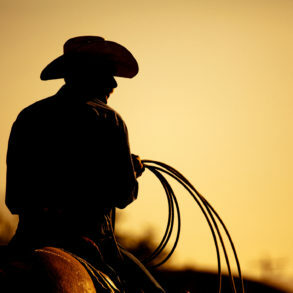 In June, The World’s Fastest Rodeo rides into town with an action-packed week of events. There’s a little something for everyone! 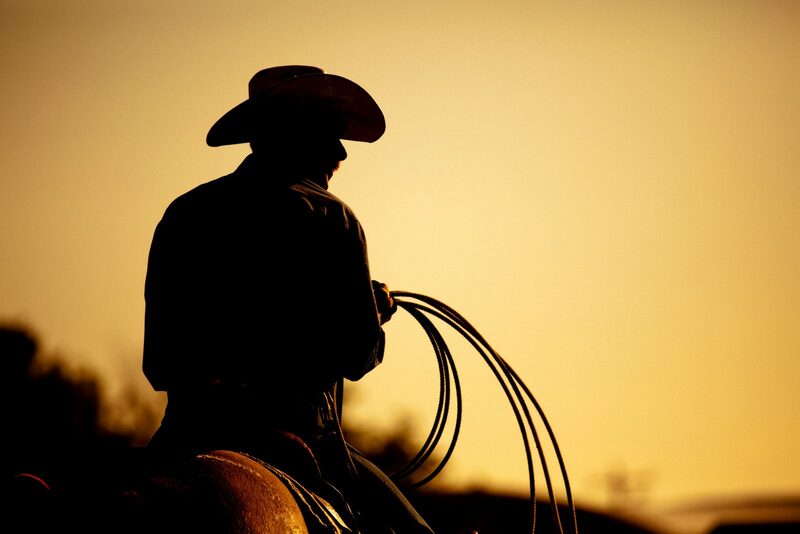 We have Queen and Princess competitions, a barbecue mixer, family night, a Cowgirl Luncheon, and, of course, the main event — the rodeo! Held the Sunday of Labor Day weekend every year, the Harvest Wine Celebration has been a fun-filled Livermore tradition for over 35 years! 40 different wineries are present, there’s live music, wine seminars and lawn games. 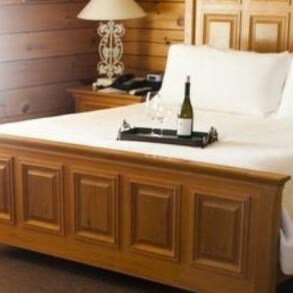 This is a local favorite that you won’t want to miss! The Scottish Highland Gathering and Games has taken place every year since 1866. They have survived World Wars, earthquakes, economic depressions and Bay Bridge closures. Today, the Caledonian Club of San Francisco’s Scottish Highland Gathering and Games is the largest in the USA. This is one of those bucket list events you don’t want to miss! Mark your calendars for September! A completely free event, Holidays in the Vineyards is the best way to welcome in the Christmas season. Plan on wine tastings, holiday crafts, Christmas music and lots of cheer. We look forward to this event every December! Follow Up the Fun with Relaxation! Whether you’ve spent the day at the beer festival or been running through some of the most beautiful hills in the world, end your day enjoying all that Livermore has to offer by retreating to our indulgent resort and spa! Here at Purple Orchid Resort & Spa, we offer plush rooms, decadent breakfasts, and rejuvenating massages. It’s all here just waiting for you. 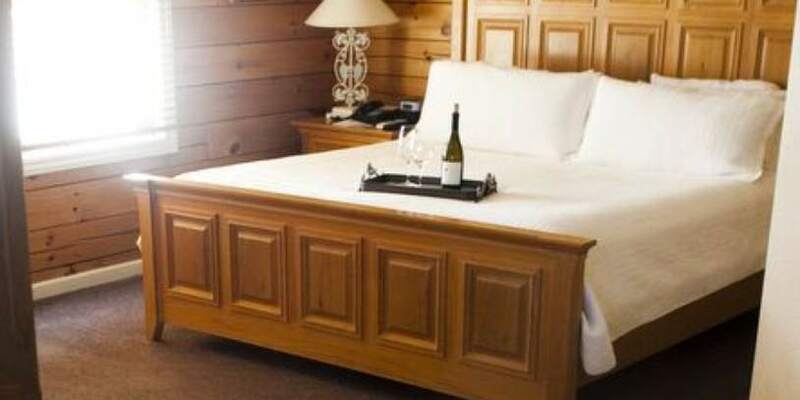 Take a quick look at our long list of amenities available to you during your stay at our wine country resort. Check our availability as well as our monthly spa specials and book your stay with us today!